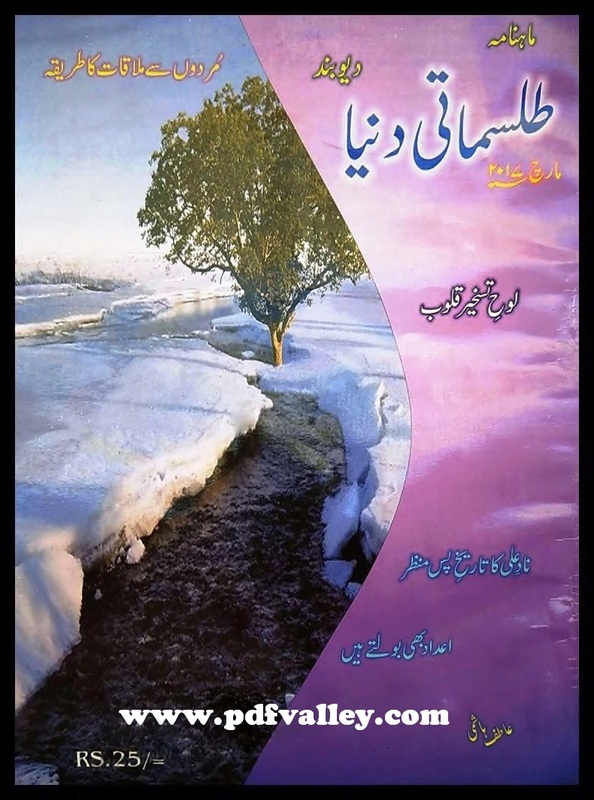 You can download Tilismati Dunya Deoband ( Urdu طلسماتی دنیا دیوبند) March 2017 free in pdf format. Tilismati Dunya Deoband is a spiritual magazine. . File size his about 1.3MB.